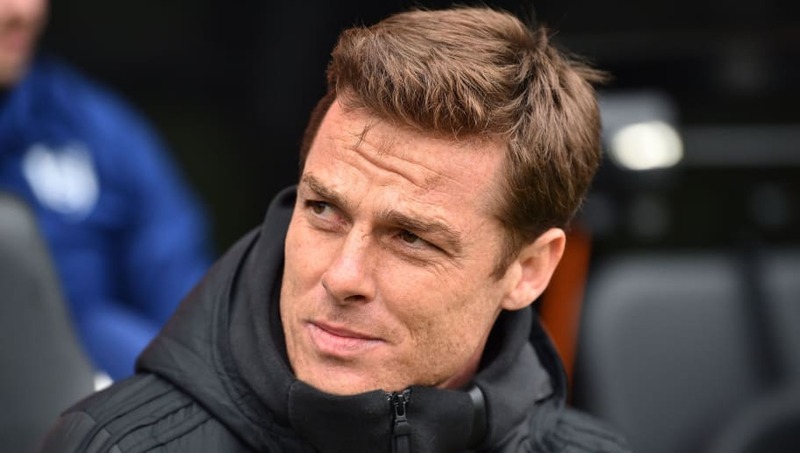 Scott Parker takes charge of his third game as caretaker manager of Fulham on Sunday as they face Liverpool in the Premier League. The Cottagers are 13 points from safety and have the worst defensive record in the league, conceding 68 goals in 30 games. Claudio Ranieri was brought in to try and tighten the ship, but failed. Now it's been left to their former captain to try and pick up the pieces and guide Fulham to a respectable end to their top flight return. Parker faces his biggest test on Sunday, against a Liverpool team who will go top with a win at Craven Cottage, following a 3-1 win at Bayern Munich in the Champions League this week. Sergio Rico (GK) - Having three different goalkeepers play seemingly every week was probably one of Slavisa Jokanovic's biggest errors at the start of the season, and Rico seems to have claimed the number one spot for now, partly due to Marcus Bettinelli's knee injury keeping him out. Denis Odoi (RB) - One of the rare instances where a Fulham player who helped them win promotion has actually had regular playing time in the Premier League. The Belgian has been involved in all but two of the Cottagers' league matches this campaign. Håvard Nordtveit (CB) - Has looked pretty decent since coming in despite being a midfielder by trade, but hasn't stopped the flood of goals. Needs to use all the experience he has to help out his fellow defenders. Tim Ream (CB) - The American's speed will be needed to cover for the slow Nordtveit. However, judging by some of his performances this season, he may really struggle against that feared Liverpool front three. Fulham have really missed Alfie Mawson at centre-half since his knee surgery. Joe Bryan (LB) - An excellent left-back in the Championship, Bryan has been poor in the top flight. He has an excellent cross and a brilliant left foot, but often caught hopelessly out of position. A real lack of options at full-back should see him start against Sadio Mane on Sunday. 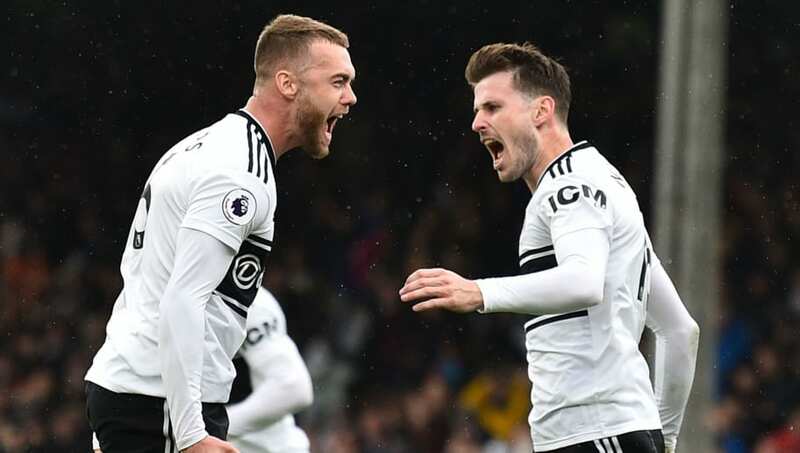 Callum Chambers (CDM) - The on-loan Arsenal player seems to have found his role at the base of Fulham's midfield, and his passing is controlling of the game has been impressive at times. 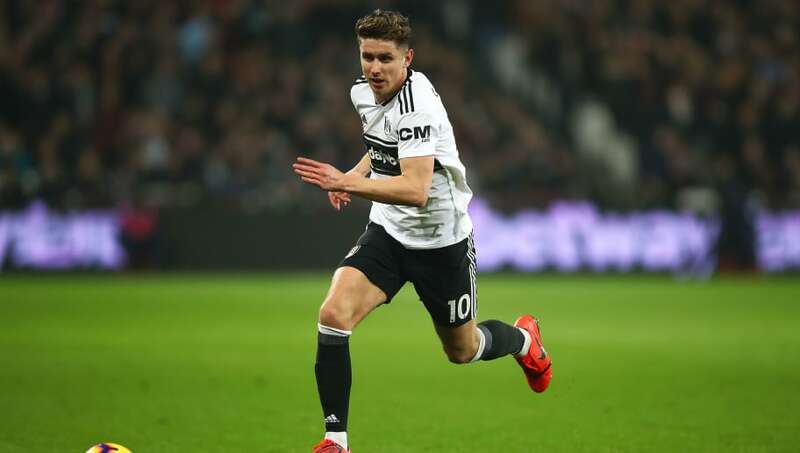 Tom Cairney (CM) - Last season's Wembley match-winner, Cairney found his opportunities limited under Ranieri for reasons only known to the Italian himself. Parker will be keen to get the fans back onside, and there will be no easier way of doing that than picking the club captain and local hero. Jean-Michael Seri (CM) - When Fulham singed 26-year-old Seri from Nice ahead of Cheslea and Arsenal, it was considered a real coup. It has absolutely not turned out that way, and the Ivorian has scored just once in 26 Premier League games. A lack of other options will see Seri keep his place. Ryan Babel (RW) - The Dutch international will come up against his old club this weekend, eight years after leaving Anfield. Has looked okay at times since his arrival at the Cottage and has certainly shown more desire than fellow winger Andre Schurrle, who may miss out due to a virus. Aleksander Mitrovic (ST) - An absolute animal on his day, the Serbian is the club's top scorer this season with 10 goals. They will do well to keep him in the summer, but having paid Newcastle £26m last summer for him, it won't be cheap for rivals to buy the 24-year-old. Ryan Sessegnon (LW) - After becoming the first Championship player to be nominated for the PFA Young Player of the Year last season, it hasn't quite happened for Sessegnon in the top flight so far, scoring just twice in 26 appearances. However, at just 18 years old, it's very difficult to see him playing Championship football next season. A call from Tottenham may be incoming.